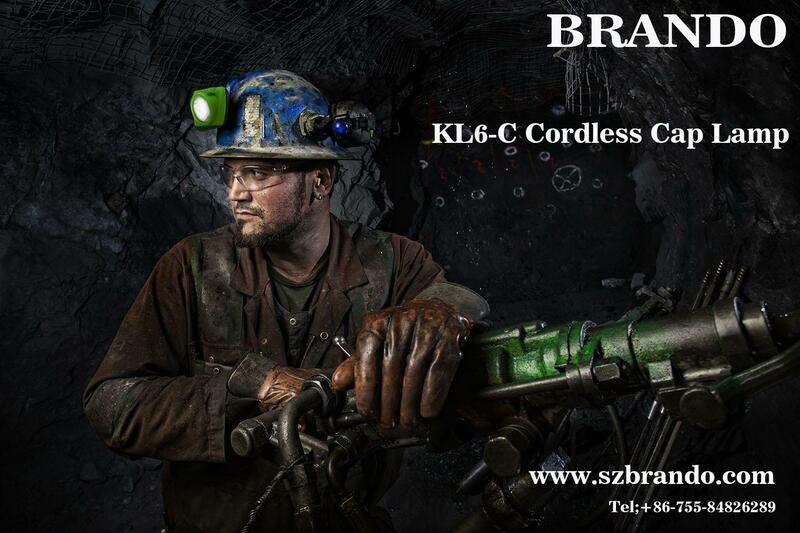 A Cap Lamp is a vital piece of Personal Protective Equipment (PPE) in underground mining. Used in environments where light is scarce, the humble cap lamp can at times be the only reliable visual aid. Cap lamps are more than just a source of light, however; they play a significant role in an individual’s safety. Improving light quality will boost visual performance, enhancing the ability to detect hazards and the execution of day-to-day activities. They can also provide valuable information when trying to evacuate an area in an emergency. When visibility has dramatically reduced due to smoke or other hazards, the quality and technology within a cap lamp can make a significant difference. As the integration of on site technologies continues to improve, cap lamps are positioned to significantly strengthen personal safety as well as a company’s overall safety initiative.